Three big announcements for Frank Valenza this week. His second EP Daze will be released on March 16. The release is followed by the official club tour, kicking off with a special Mudboot Session in Bemmel, followed by the official EP release show in Stathe, Utrecht on March 17. 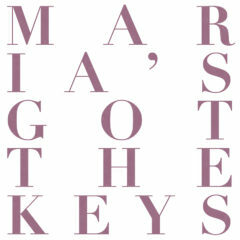 And last but not least is the new single Maria’s Got The Keys which was released today and is now now available on all streaming and download services.